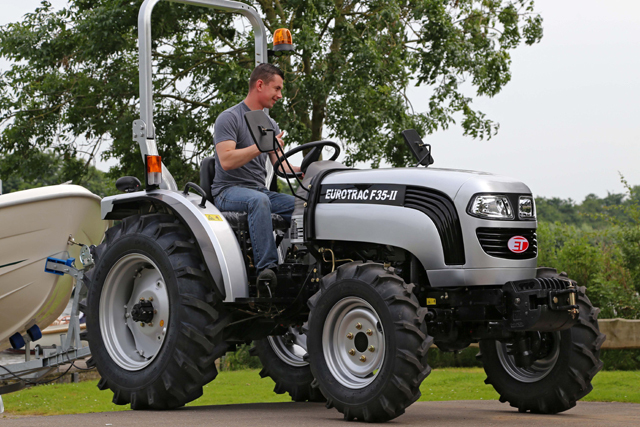 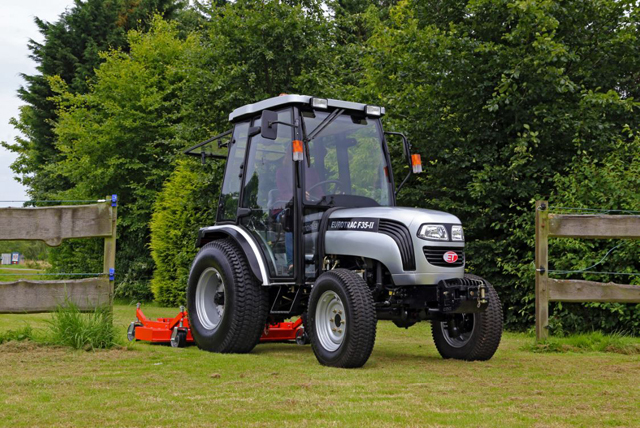 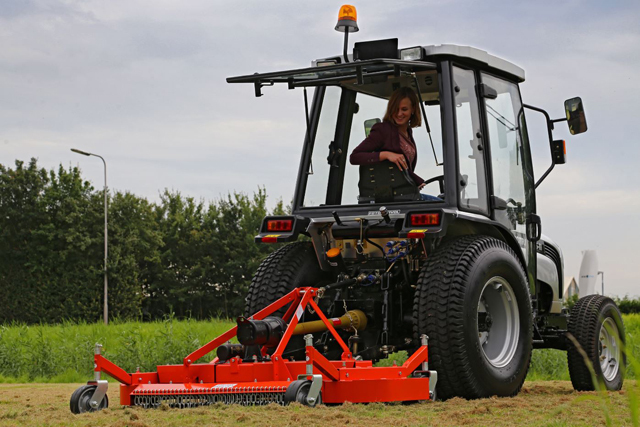 The Eurotrac F35-II combines comfort with cost efficiency. 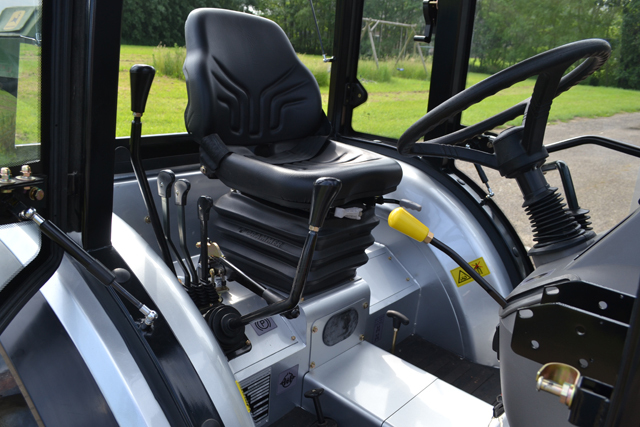 If you choose for the optional cab the controls are situated conveniently on the right side of the cab, for an uncompromising entry. 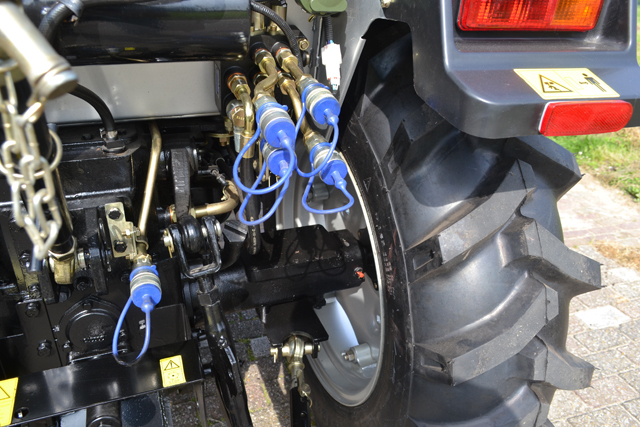 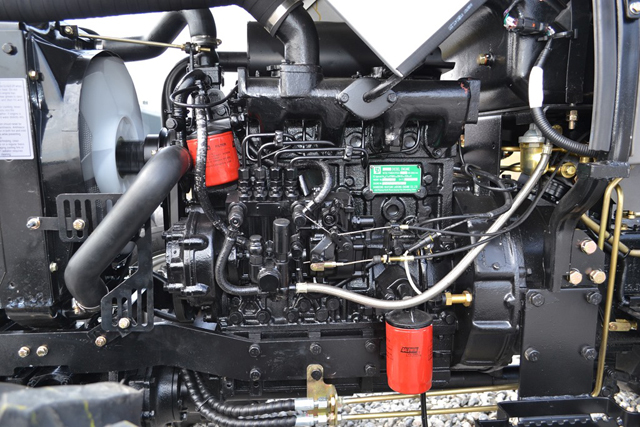 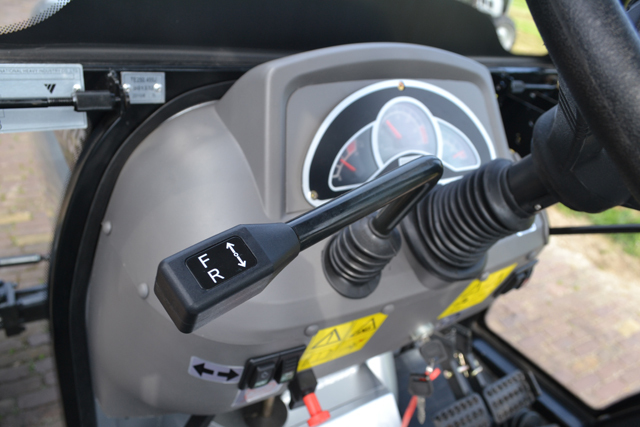 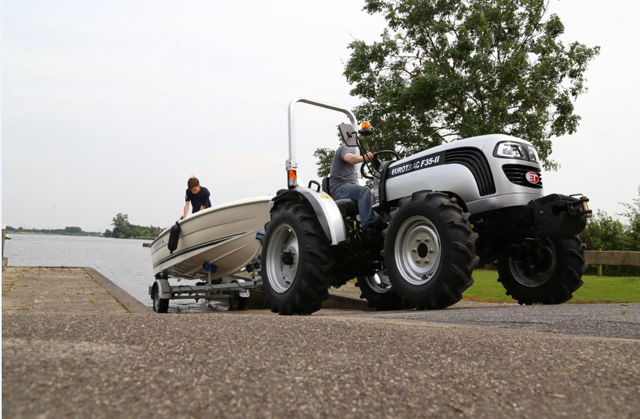 The four wheel drive with power steering and shuttle gear lever are part of the standard outfit.